– I’ve not written on this here blog for quite some time now. Not sure if it’s because of stress or just that it’s so convenient to post articles on large forums like Reddit, mostly due to limited formatting. And as there are groups of people with special interests it makes posting easy to motivate. Add to it automatic Imgur galleries and YouTube buttons… it’s just such a smooth and quick experience. It might be because I use RES but anyhow, lets migrate one of my Reddit posts from last December to here. You’ll also get my internal dialogue about my blogging woes. Also, this post never got posted and it’s now three months old! 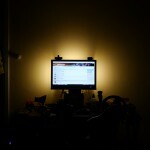 Previously I had a huge desk on which I could have stand alone lights behind my monitor. This helped a lot with reducing periphery contrast when using the computer. Now when I live in a single room that I rent from a couple of friends I only have one small table. 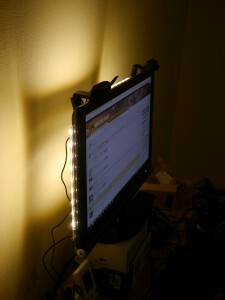 As I was pondering my options for a lighting solution I happened upon IKEA’s warm white LED strips. 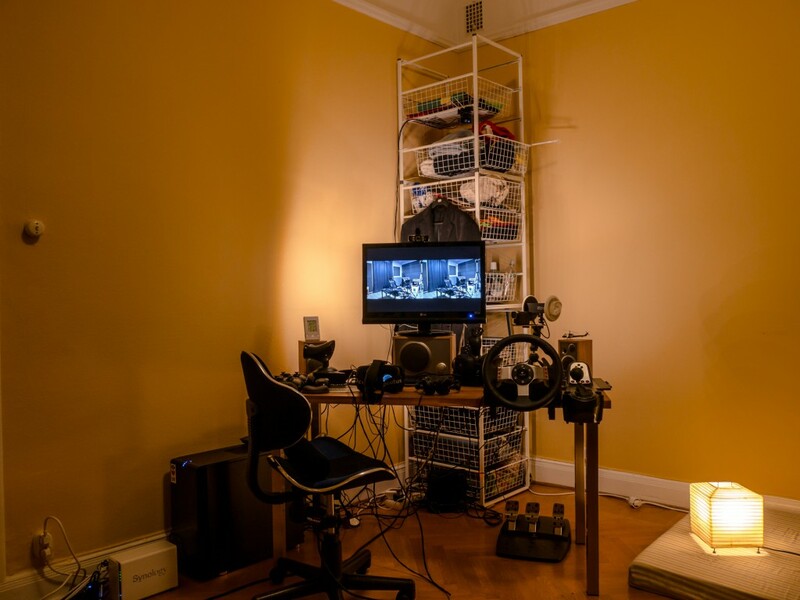 My previous experience was that LEDs most often had a cold tint and as such were harsh on my eyes. At this point I had had good experiences of other warm white LEDs so it seemed like a good solution! Much slimmer than my old solution too. – Right here I am considering if I should just hotlink my Imgur gallery or if I should actually upload the images to my own blog, then again, I think of the far future where services will be dead and this blog archived… I will continue with local uploads. Videos are larger so I’ll keep those on YouTube I guess. Below is a gallery with annotated images. – This is also something that has changed for me, which text for images that actually becomes the annotation. I think I need to find a different image viewer, perhaps WordPress has a built in one that works now… the one I use hasn’t been updated in many years! Oh, none works, I better look into this… there, swapped out the plugin! It doesn’t size very well though, and captions look like crap. Urgh. The ceiling here is at 3.15 meters and I only have a single working bulb right now. Exposure set so the monitor will not over-expose. This was a common sight late at night, lights off. Voilà, the contrast between the screen and the surrounding wall is greatly reduced! It makes a great difference even with the ceiling light on. 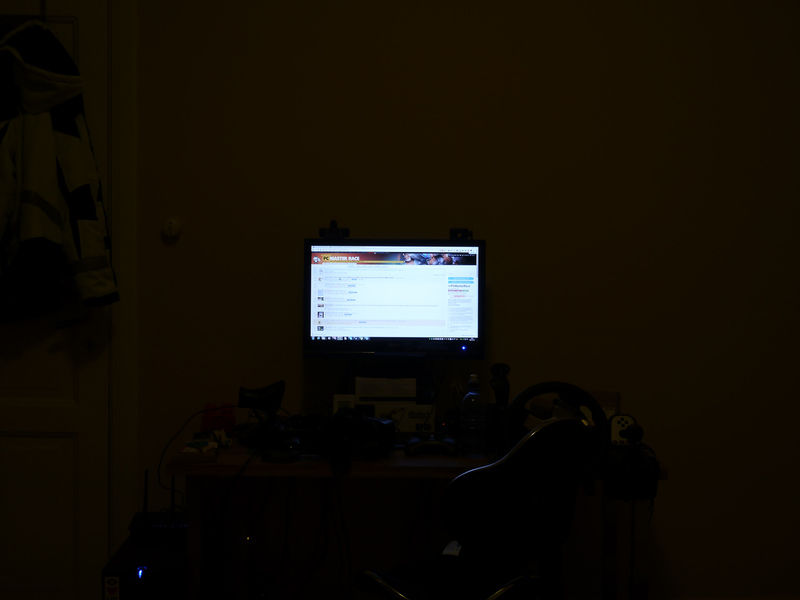 There is a shadow square behind the monitor, but it is invisible if you’re in position. The TN panel looks much dimmer as it’s shot from the side. 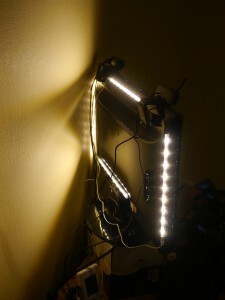 The product I used is called DIODER from IKEA, again it’s a warm white LED strip, you get four in a pack and they all hook up to the same power supply. I have them connected to a master-slave power strip so they are automatically turned on with my computer, same as most accessories connected to the machine. When I mounted them I just held a strip in place, without removing the protection for the adhesive, to see how the light would project on the wall. Then I moved it around until I was sure it would end up as I wanted. I chose to mount them where the back of monitor was curved, this made the strip angled slightly outwards to spread the light more. I could have mounted one strip the reverse way to get all the cables to end up at pretty much the same place, but the 3M stickers are super crazy and I wouldn’t try to remove it now! The LEDs are clearly visible from the side, but since taking these photos I’ve moved the table to face the corner, so it’s quite hard for anyone in the room to look straight at the LEDs which otherwise can be a bit intense. I had four strips so one ended up at the bottom as well. As the strips were shorter than the width of my monitor I placed my webcam and DK2 tracking camera in the spots where they didn’t cover any LEDs. 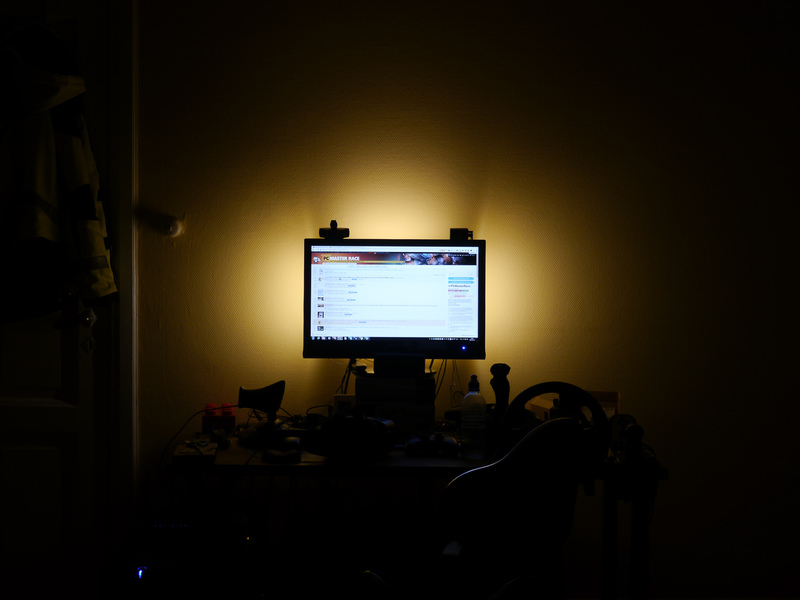 Even if it was neat not to hinder any of the light, I have since moved on to having the webcam in the middle again and the DK2 camera is now mounted high up on a bin rack behind my computer. Actually, I’ll add a photo of that in the end as a bonus. 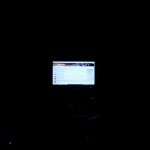 – I think I got this figured out a bit, but when it comes to my blog so many question marks appear. Should I have a fixed width? Will that render properly? All my embedded images, will it look bad in the future if I change the width of the body? Images have specific sizes, how will that work with denser displays? – What I really would have liked was to just upload images, and the blog would automatically generate the size of images needed when the software / template was updated. It can do it in a per request basis, not as a batch. If I update my site now I know I will go back and edit a whole lot of posts, actually I should do that already to move descriptions from the title/alt text to caption! Gah. In any case, now the monitor lighting lights up the entire corner, pretty nice! 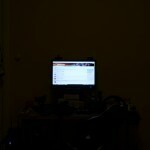 This entry was posted in Furnishing and tagged Furnishing, Panasonic Lumix G5, Photos. Bookmark the permalink.